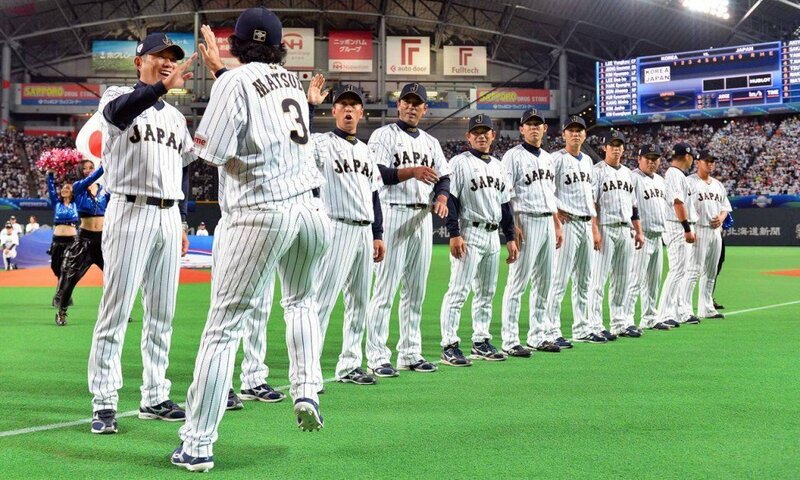 An independent sports marketing report has claimed that baseball remains the most watched and popular sport in Japan. The study undertaken by online market research technology company Macromill has been welcomed by the World Baseball Softball Confederation (WBSC) as a boost ahead of their return to the Olympic Games at Tokyo 2020. A survey was conducted last month in collaboration with economic research experts Mitsubishi UFJ Research & Consulting It analysed 2,000 valid responses from internet users in Japan ranging from 15 to 69 years old. Baseball has been found as the most popular sport, ahead of football, in all 13 editions in which it has been undertaken. Leading player Ichiro Suzuki has also been voted as Japan's favourite athlete. "This glowing report further reaffirms the historic decision of the International Olympic Committee to add baseball and softball to the Olympic Games Tokyo 2020," said WBSC President Riccardo Fraccari. "Following Olympic Agenda 2020, WBSC and our all our stakeholders will do everything we can to amplify Olympic engagement in Japan, particularly among young digital users, and help deliver the Olympic message to new audiences around the world." Men's baseball and women's softball will each return to the programme for the first time since they were dropped after the Beijing 2008 Games. They will join the other new disciplines of karate, sport climbing, skateboarding and surfing. The WBSC will not receive any share of the revenue from the Games, however, despite the huge popularity the Games is expected to generate.